Since a majority of my readers are undergraduate students, today I will review two books that I think are extremely useful for anyone currently in college or university. Both books are written by Cal Newport an academic faculty who is an expert on student success. 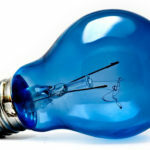 I frequently read his blog Study Hacks for his insightful posts and highly recommend it to everyone. 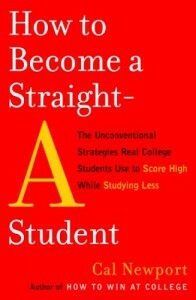 The first book titled How To Become a Straight A Student is a must read for anyone starting their post-secondary degree. I remember how my student habits dramatically improved after reading this book in first year. The second How to Win at College is a short but compact collection of advice and pearls that is useful for any student. Where this book excels is at how realistic it portrays university life. It focuses on strategies that work and building a system of success. One of the key skills I developed up during my first year was having a systematic approach to my schoolwork. I was not a top student in high school, I was at best above average. However, in university I began forming new habits that eventually lead me to place first in many of my classes. How to Become a Straight A Student is divided into three parts: the first focuses on Study Basics, the second on Test Taking and the last on Essay Writing. If you find yourself struggling to keep up with your schoolwork or finish assignments on time, part 1 is for you. Cal Newport clearly states a simple time management strategy that I still use everyday. He emphasizes ways to minimize procrastination and teaches you how to prioritize your work. Part two follows up with ways to optimize your learning and exam performance. Part 3 focuses on writing skills, that didn’t pertain to me as much due to my heavy math/science load. A lot of the advice in this book is not complicated. They are simple and implementable – study in isolation and use the quiz-and-recall method to study efficiently. The book gives you the highest yield strategies and nothing else. The most important piece of knowledge I received before starting university was that university is a clean slate. No matter how well or poorly you did in high school, it no longer matters. Everyone is given a new chance and it’s up to you to make the best of it. Reading a book like this is an excellent idea before starting university. 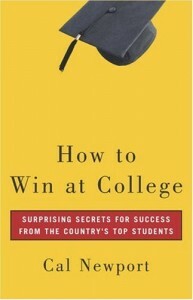 How to Win at College : Surprising Secrets from the Country’s Top Students is a lighter read. 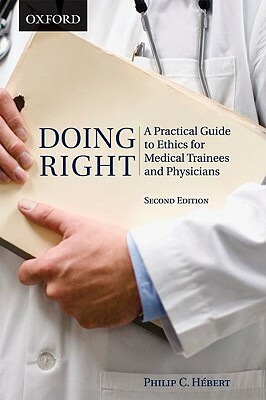 It consists of 75 chapters that each focus on a quick word of advice. The chapters range from 2-5 pages, and it’s easy to breeze through this book in a sitting. This book won’t give you the same depth as his other book but instead supplements his previous material and enriches it. There are some hidden gems that I wish I did more of when I was in undergrad. #8 Befriend a Professor and #39 Meet Often with Your Adviser (an excellent way to get a reference letter). Other chapters focus on more common and implementable strategies #22 Study in Fifty-Minute Chunks, #31 Don’t Study in Your Room, #69 Find a Secret Study-Space. Some are more humorous but no less important like #5 Make Your Bed and #14 Laugh Every Day. There are some points I disagree with #12 Avoid Daily To-Do Lists and #51 Use High-Quality Notebooks. But overall this collection of advice is valuable to any student. If you are a high school student or just starting university, I would recommend How To Become a Straight A Student for its realistic depiction of university life and its approach to find academic success. If you’re already a university student who does quite well, How to Win at College may give you some new ideas to better yourself. Another similar book you may also wish to look into is What Smart Students Know by Adam Robinson, which focuses more specifically on how to study for tests and exams, and methods and techniques on improving your performance. Let me know what you think of these books! 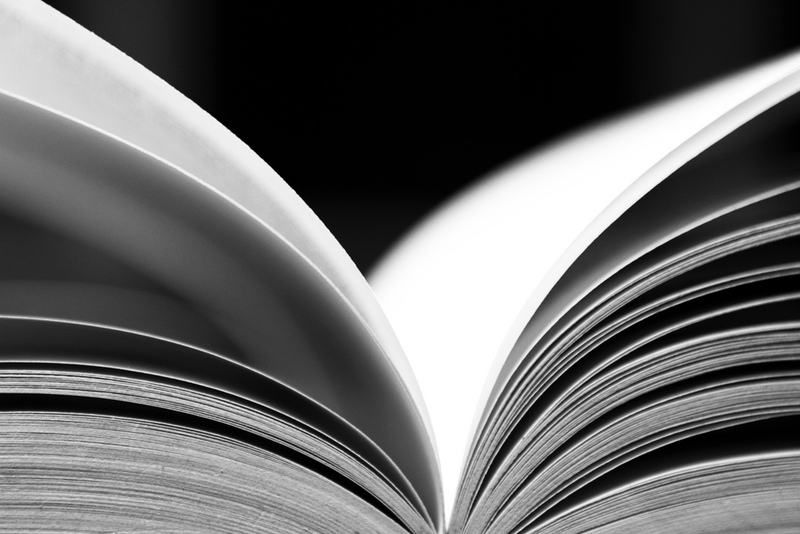 Are there any other books you would recommend? Great post! I just wanted to ask you a question: do you think Cal’s strategies could apply to medical school??? And congrats on your match! His strategies of setting up a study system definitely apply. However, medical school just has a lot of memorizing you have to do. 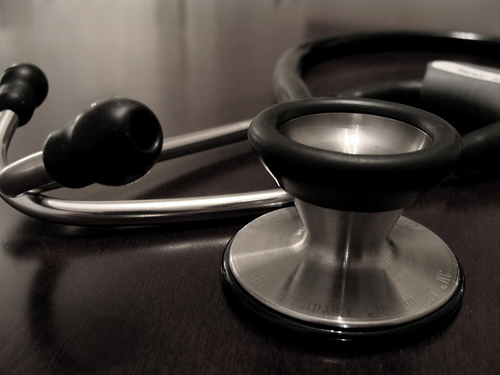 A good work ethic, good study habits, and lots of support will get you through medical school. I actually bought this book (How to Become a Straight A Student as the other one he wrote had a lot more mixed reviews, whereas this one was all positive!) from Amazon to read in the months before undergrad started, and I have to say I thought it was totally fantastic. For the book, he interviews straight-A students from Ivy League schools about their study habits and puts in what they say. As it turns out, none of them for study excessively long hours, but they’ve all found ways to stay organized and study smart in ways that work more efficiently! Since starting school (I just finished my first year now) I’ve implemented many of the tips listed in this book, and yes, I’m now a straight-A student 🙂 I recommend this book to everyone I know! Glad you found this book helpful, I remember it was quite influential for me too when I first read it.